Dillon Lloyd 'Dill Pickle" Peg out now! 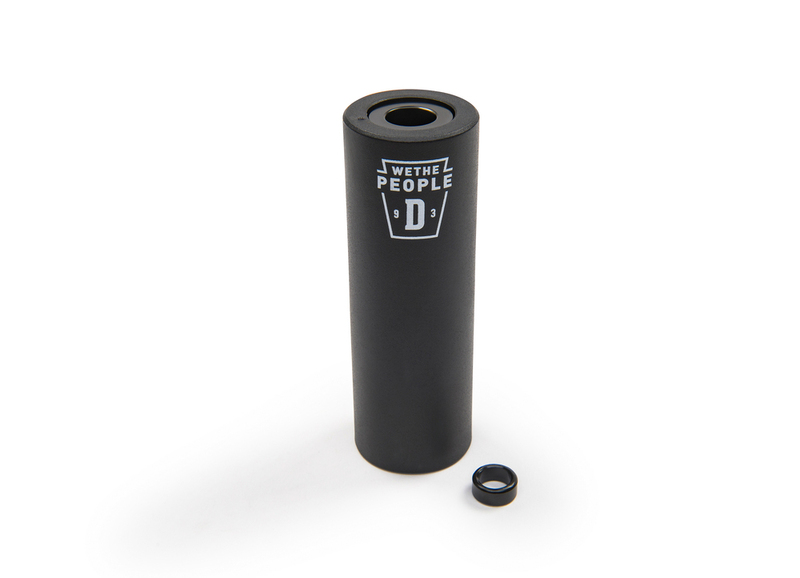 — WETHEPEOPLE BIKE CO.
Dillon Lloyd 'Dill Pickle" Peg out now! 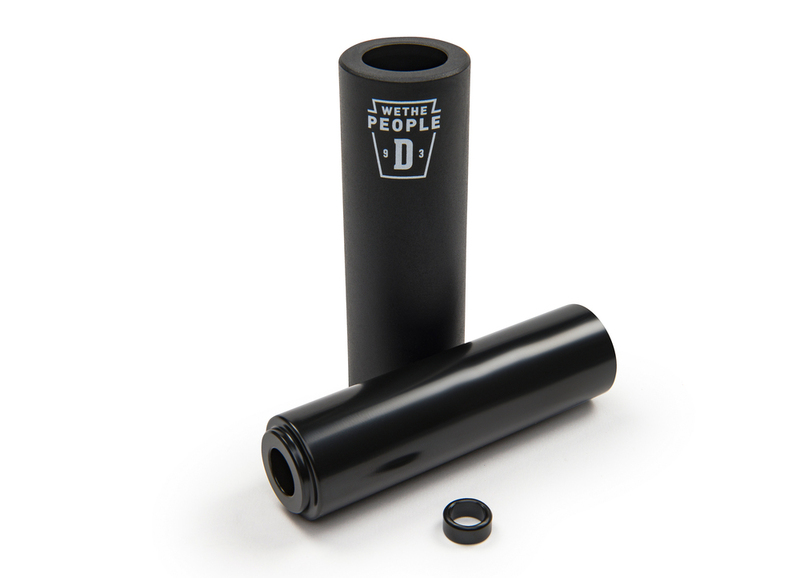 Dillon Lloyd approached us with a design for a plastic peg that was strong enough to hold up to the brunt of his burly, all out riding, yet light enough to run 4 of them on your bike without feeling like it's 2002 all over again. Dillon's "Dill Pickle" Pegs use a super tough 7075-T6 alloy heat treated core, with a special compound Nylon-Fibreglass blend sleeve which will keep you sliding much longer after a typical plastic peg would normally wear out. Dillon wanted his pegs on the longer side so you can stay locked into grinds that bit easier, so the Dill Pickle's come in at 4.5" long, perfect for crooked grinds and hardway spins. 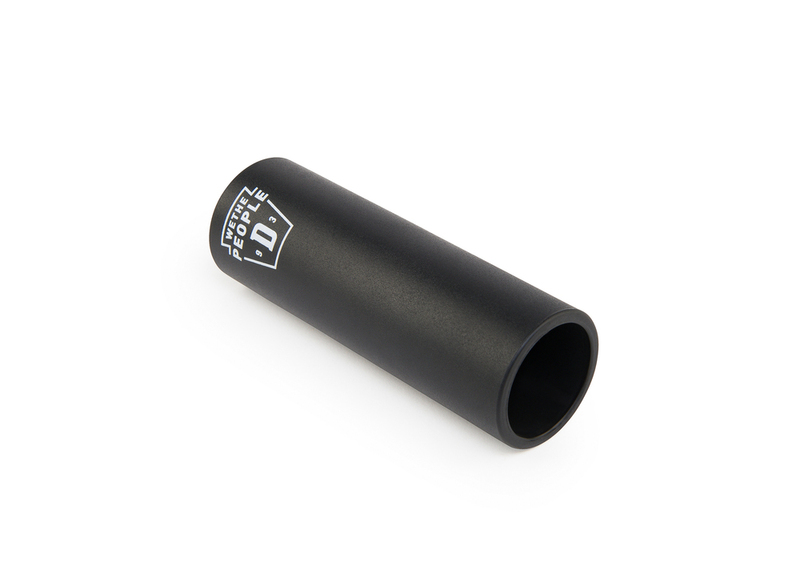 Available in singles with a 10mm adaptor, and affordable replacement sleeves sold separately. Tested by Dillon and the rest of the PRO squad over the past year, the guys cant get enough of these things and with quite possibly the best product name of all time, what other reasons do you need to pick up a jar of pickles yourself? 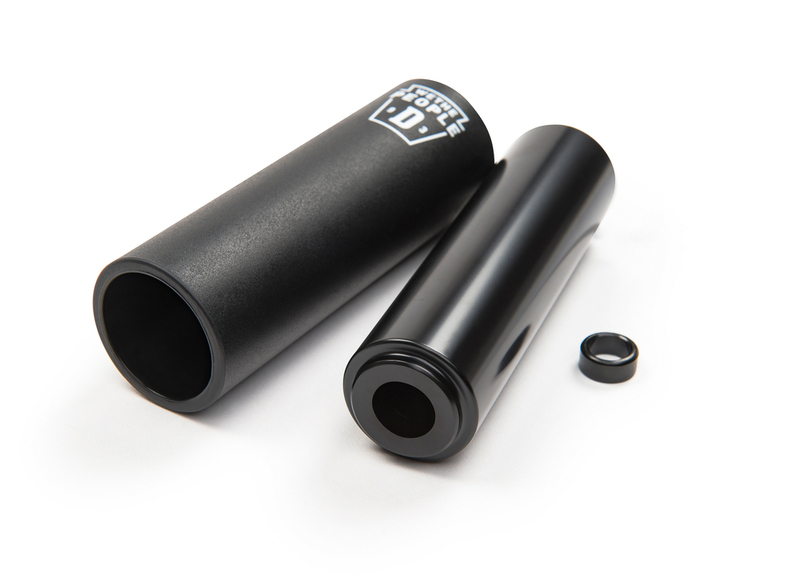 Pegs and replacement sleeves available now at all good bike shops.